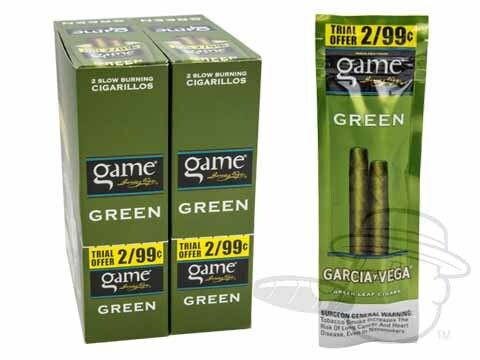 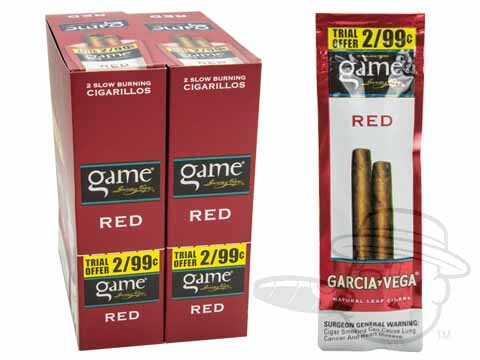 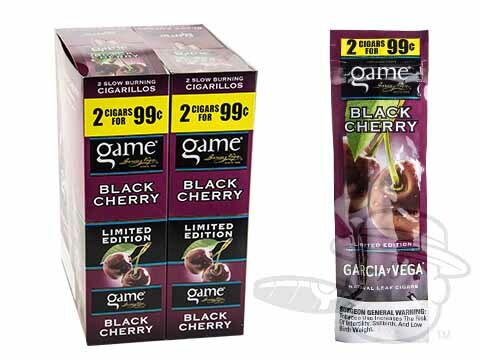 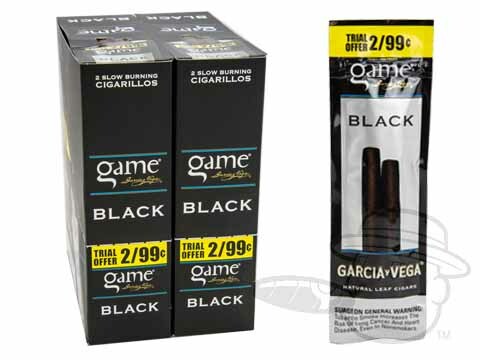 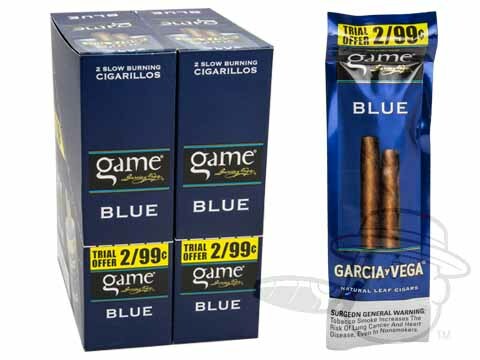 Game Cigars by Garcia y Vega are among the most popular brands in the United States and have been a favorite since their introduction in 2007. 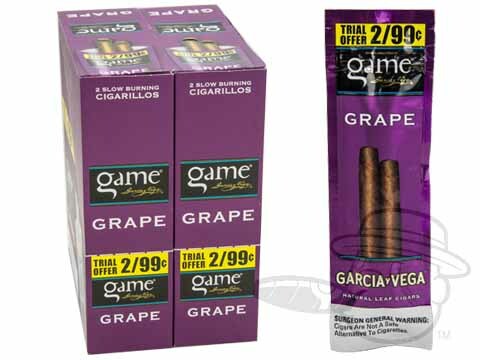 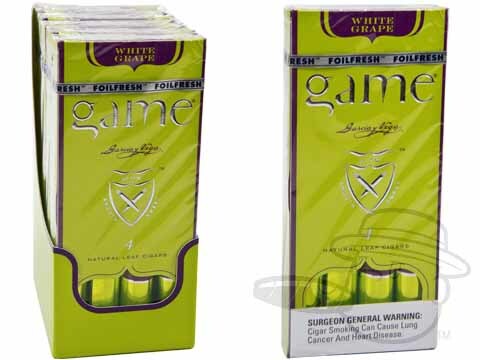 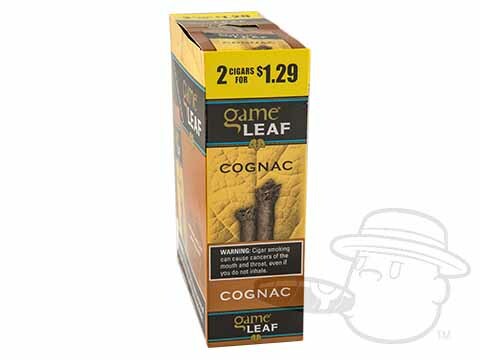 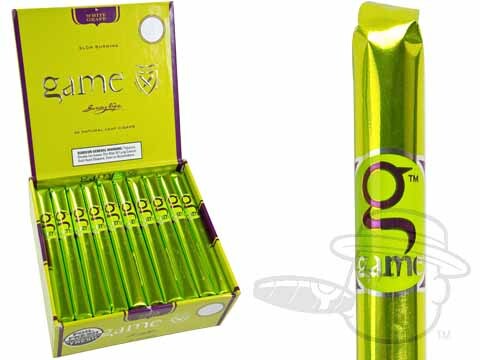 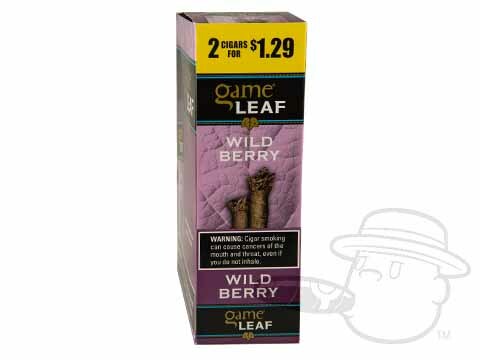 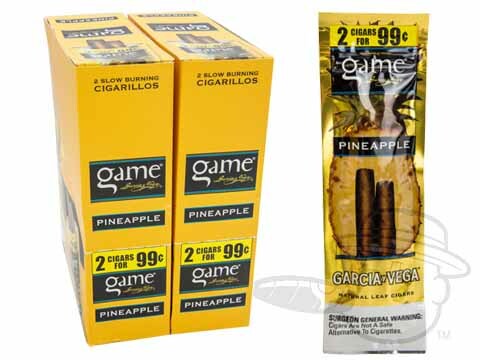 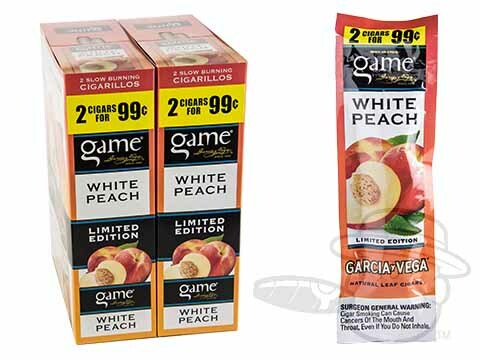 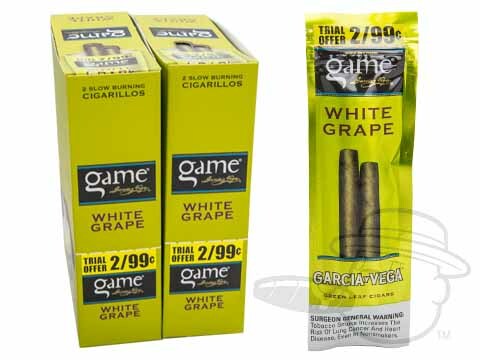 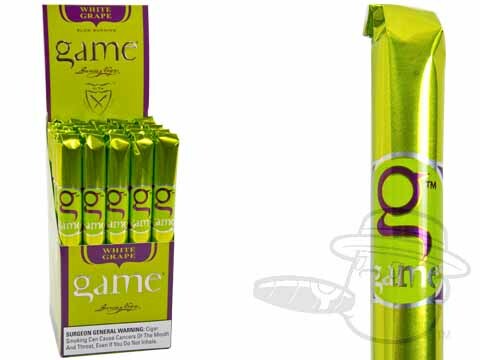 The Green has a naturally sweet taste and aroma, while the Honey, Vanilla, and the newer Wine, Peach, White Grape, Silver, and Black selections are flavored cigars. 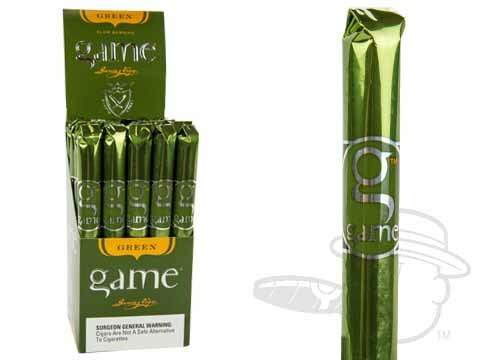 Machine-made construction allows for a higher level of consistency than most handmade cigars. 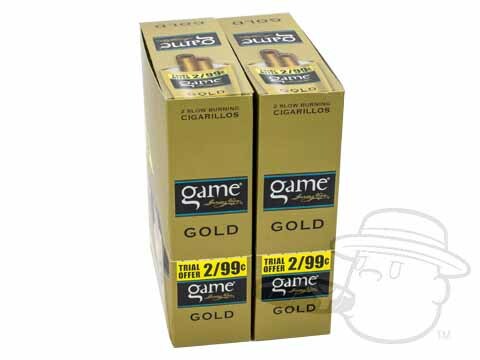 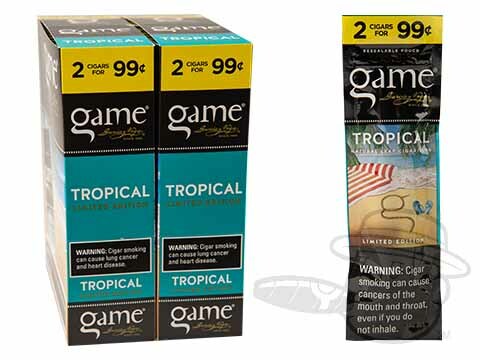 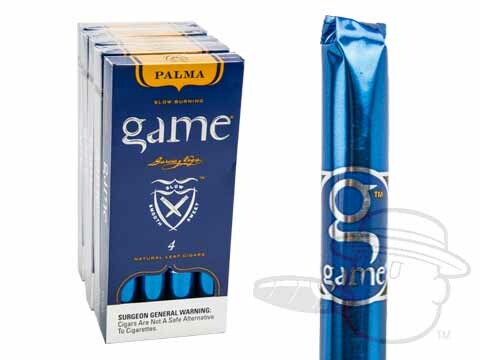 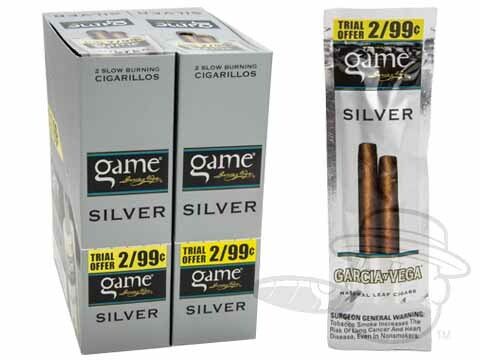 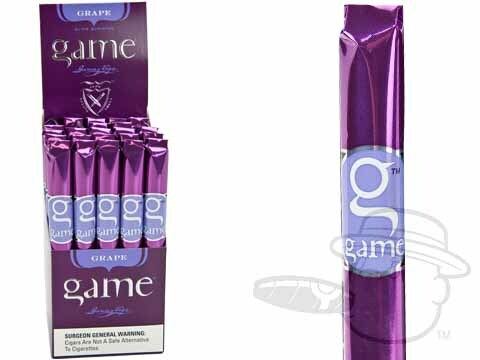 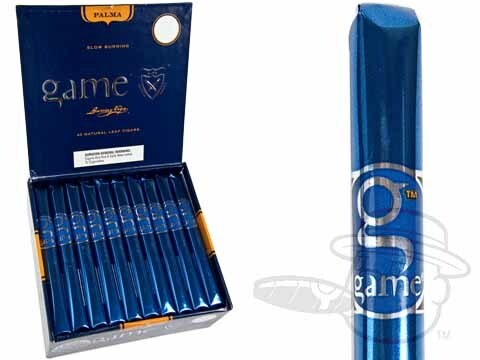 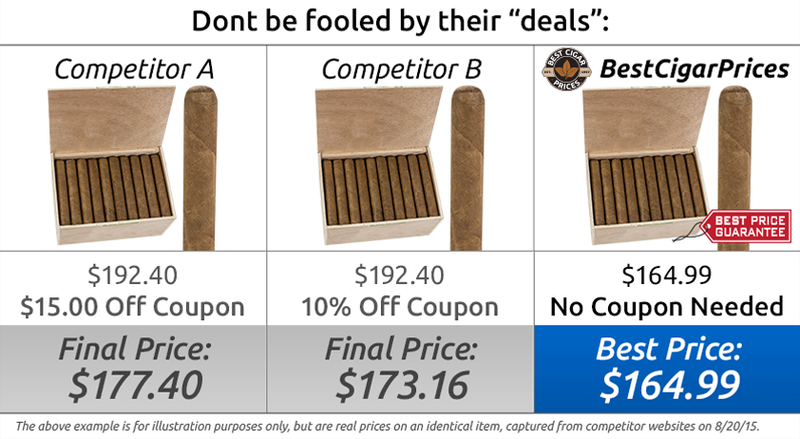 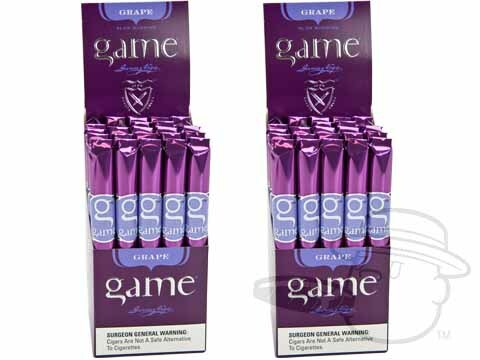 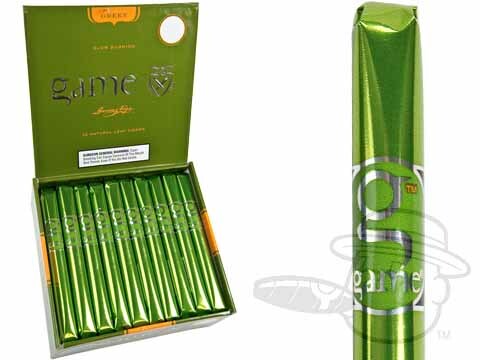 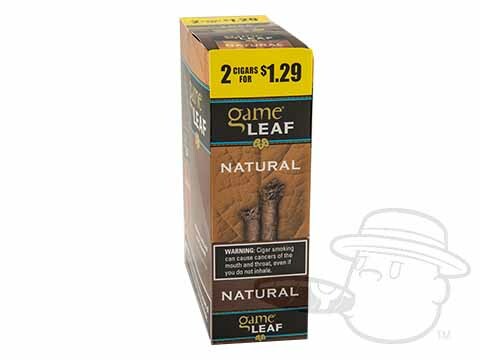 All Game cigars are individually sealed in foil fresh sleeves and feature strong flavor and a mellow body.